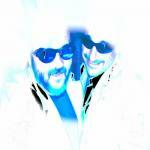 Sign up for Broadjam today to follow Lorena Robles, and be notified when they upload new stuff or update their news! My 2016-2017 Six Pack Competition placing songs! 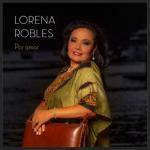 Lorena Robles has been wowing her loyal audiences for years singing in 7 languages: Spanish, English, Portuguese, Italian, French, Latin & even Japanese! 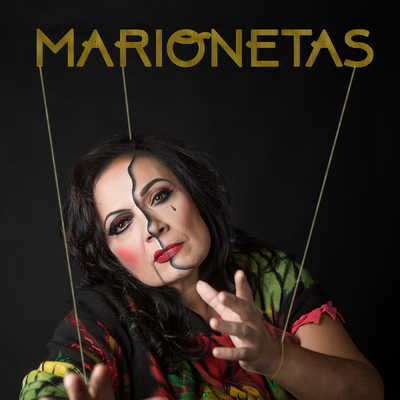 A native of Hermosillo, Sonora, Mexico, she trained in Classical Guitar and Operatic singing in the '80's at the House of Culture of the State of Sonora followed by singing & Classical guitar studies at the Autonomous University of Nuevo León. 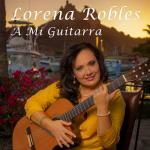 She is highly accomplished in acoustical guitar playing in the styles of Trova, Ballad, Bolero & Ranchera. She has performed extensively throughout Mexico City & Sonora & especially in San Carlos as well as a stint at French Restaurant "Coup des Tartes" in Phoenix, Arizona. 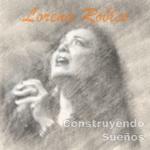 A highlight of Lorena's career was performances in the main theater of The Palace of Fine Arts in Mexico City along with her sister Marcela Ro at such events as The Duoma Loma and with the Ballet of Amalia Hernandez and Tehua in 1998. 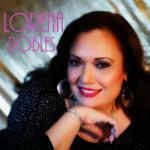 Lorena is on the StarburstRecords label @ www.StarburstRecords.com. Congratulations Lorena for winning the Broadpal Music channel contest. Great work!